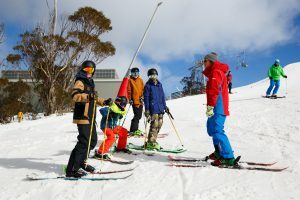 Teen First Timer Lift & Lesson are perfect for all teenagers aged 13 to 17 who are new to snowboarding/skiing. Our expert instructors will teach your teen the basics of snowboarding/skiing in a safe, progressive and friendly 3 hour format. Lesson Times: 9:30 am and 1pm. 9:30am lesson only available for first timers.